The PC has been the benchmark in the 1100cc,1600cc and 2000cc Classes for many years and it still keeps breaking records. 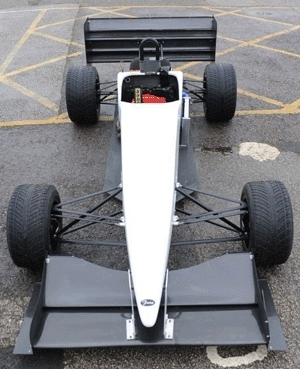 Since 2007 it has seen upgrades that have improved the aerodynamics, handling and a reduction in the overall weight. The latest development is a carbon fibre rear structure which not only has reduced the overall weight of the car but has increased the torsional stiffness.